CBSE Class 12th results for the academic year 2016-2017 will be announced on 28th May. 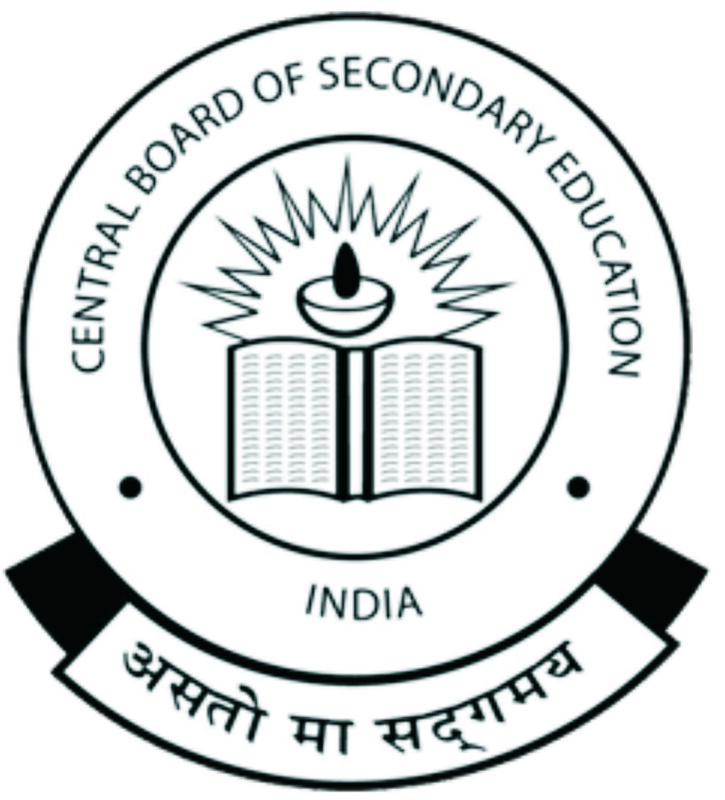 This year 10th and 12th CBSE exams were conducted successfully with almost 19.8 Lakhs ( approximately 2 million) students appearing for it. Their were concerns among students about grace marks not being offered this year for very difficult or out of sylabus questions , which were well addressed by the government later. 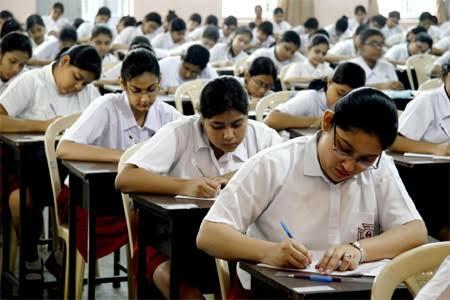 CBSE class 12th students of the current academic year are bit skeptical about the results as admission process for various universities have already started , requiring students to dispense information about current academic year. 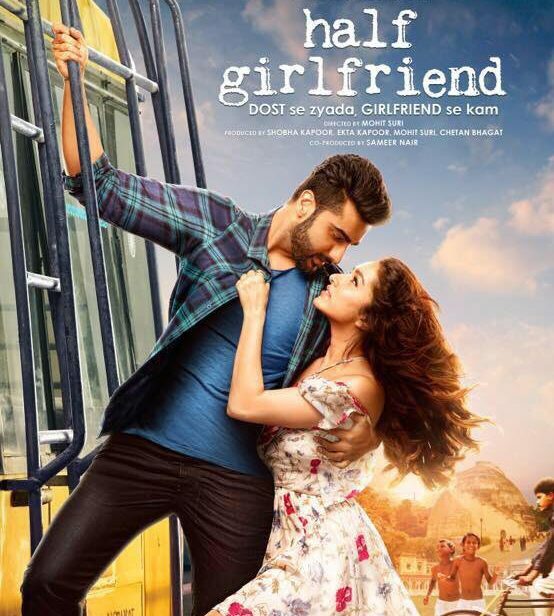 Half Girlfriend Box office collection : 6 days earning over 45 crores.